Webinars - We used these for brand awareness, content creation, and lead generation. All three crucial aspects of growing a business. Meetings - Especially if someone is remote, this was an easy solution to feeling like everyone was in the same room.Training - Similar to webinars, delivering information at once to an audience. Less suited for meetings where everyone is physically present, it's less of a method of shifting through PowerPoint slides and more of a collaborative environment. 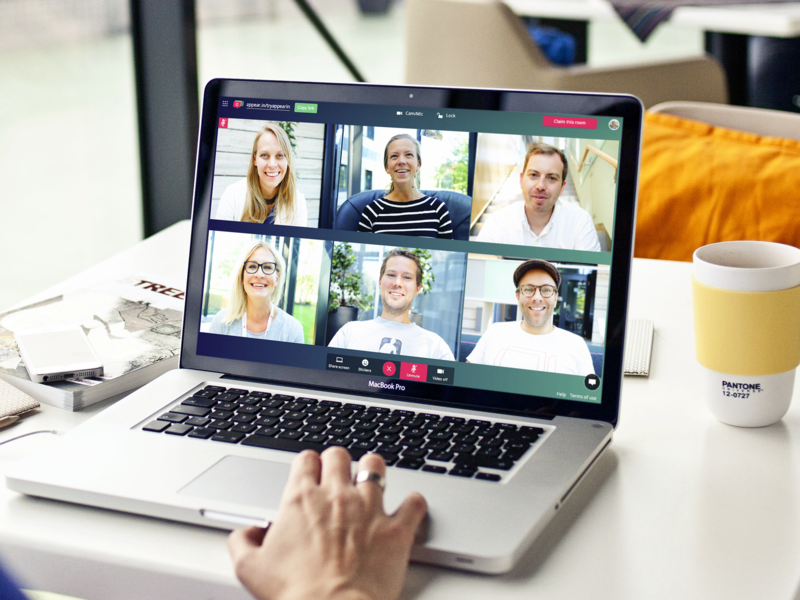 Professional Live Interface - One of the reasons we chose ClickMeeting was how professional it looked from the viewer's experience. Our client is very small, but the interface makes them look like a top-notch firm to viewers. Customization - Our client didn't have to forego their brand for a service, they were able to make it work for them. Also ties in with my point above. Easy Event Creation - Takes no time at all to plan/schedule an event or meeting. If you were using multiple monitors, you had to run the meeting off of the your primary one, or you wouldn't be able to see the mouse move around in the presentation, which was a problem for our online demoes. I use a laptop and larger monitor, so running the demo off the small laptop screen wasn't ideal. 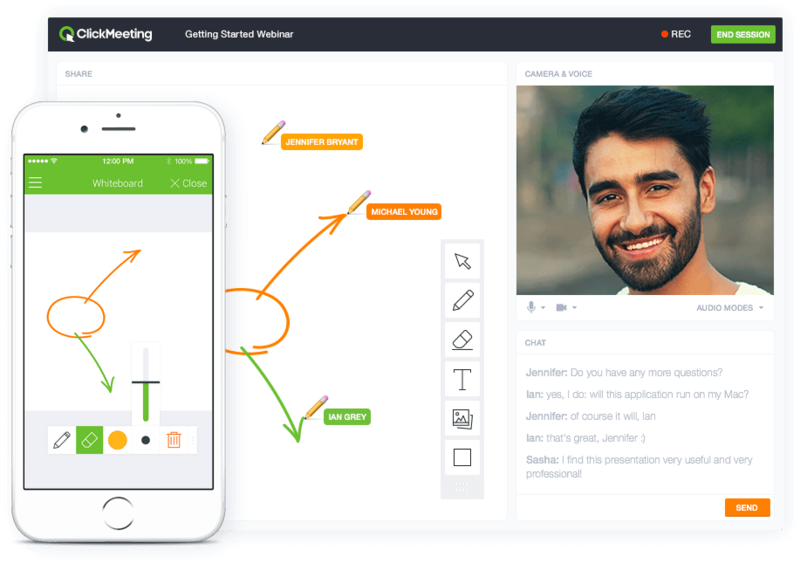 ClickMeeting offers the most comprehensive feature set with the most affordable price, every time. It's robust, allows for custom branding, and - most importantly - is routinely stable. Other platforms require bulky downloads, allow little in the way of branding, and can sometimes be spotty. It was an affordable software for what it delivered. We would have kept using it if the webinars had worked to drive business, or if we'd been able to drive more people to the webinars. Not ClickMeeting's fault. Great return on the investment in my mind. Detailed enterprise pricing on demand.